We are loving the Zane mules this season. 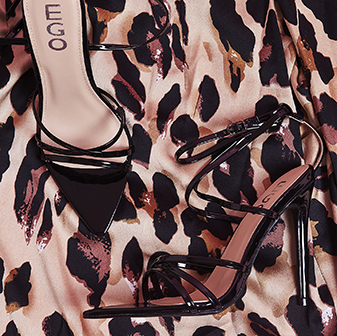 With a stiletto heel and buckle detail on the strap - these understated shoes will always make a statement. 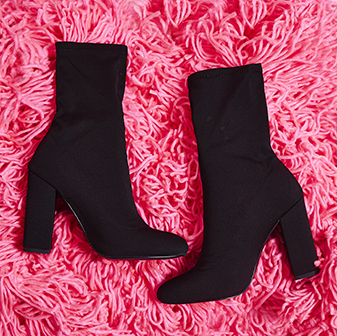 Wear 'em with jeans, jumpsuits or dresses to make sure you're slayin' every day.